These days, all kitchens should have the best nonstick cookware set to help with the process of cooking. As all cooks and chefs know, preparing meals is a long and tedious process – which is also enjoyable. 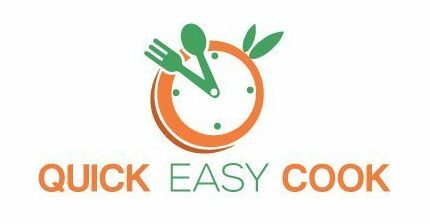 With the right kitchen devices (safe, functional, and easy to clean), healthy meals can be made without sacrificing too much time, quality and effort as well. Which NonStick Cookware to Go for and Why? 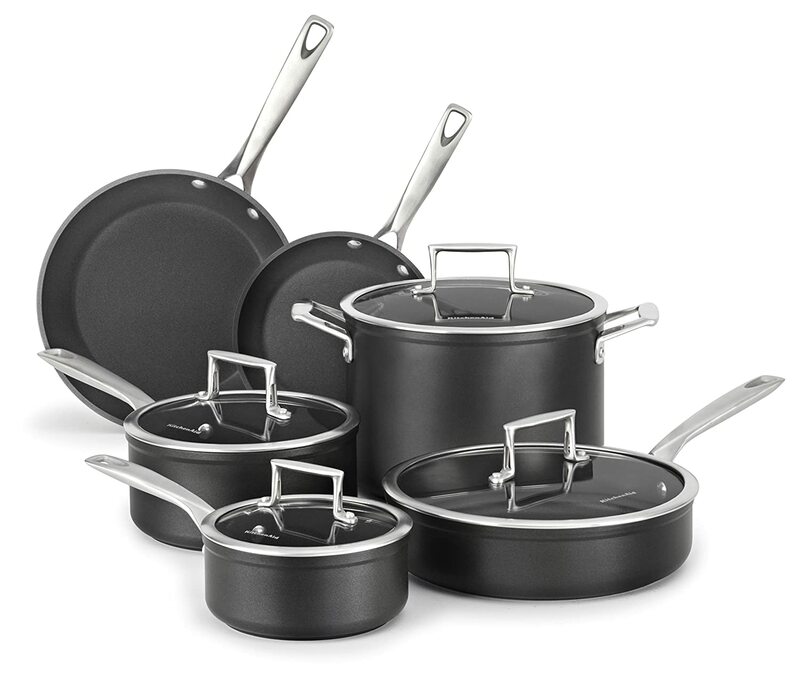 Unlike other types of cooking devices, nonstick cookware come with surfaces that possess a unique type of coating – a coating that’s not sticky. Typically, you need some kind of fat (like oil or butter) to cook food in a pan without sticking, right? And still, somehow, ingredients tend to stick – which makes pots and pans difficult to clean. Well, with nonstick cookware, you really don’t need to use oil when cooking. You can still put in a little oil, if you want, but just a very small amount will work out great. 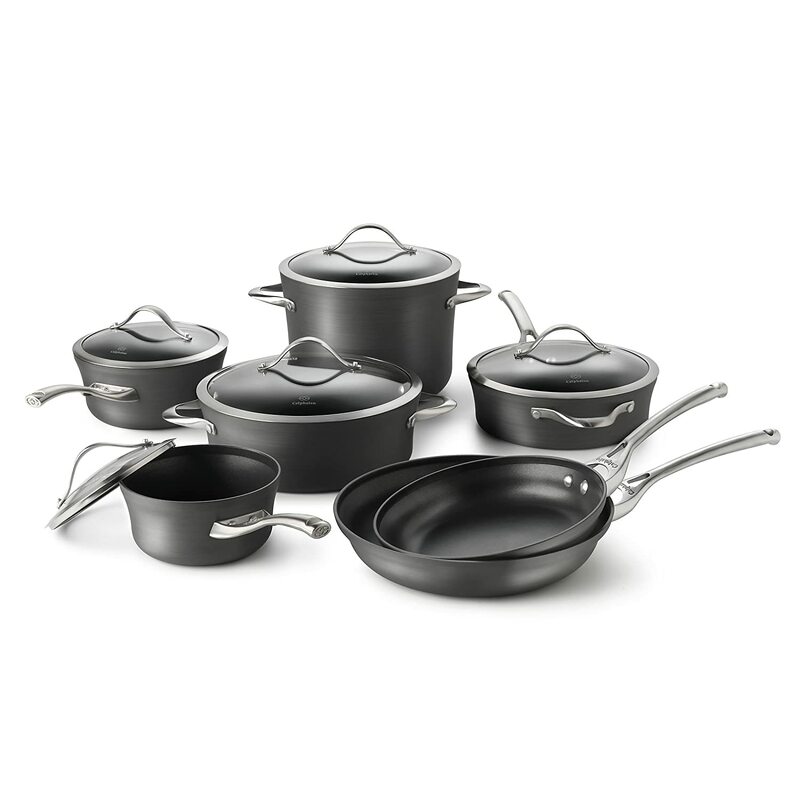 Having a set of high quality nonstick cookware is therefore beneficial not only to the cook but to everyone, too. As recipes are prepared with less oil, the final meals will be healthier and more delicious as well (greasy food can be icky, you know that). The benefits of using nonstick cookware should therefore be considered when buying new pots and pans. These are healthy, economical and easy to clean. In fact, since food don’t stick to the surfaces, scrubbing food remnants becomes unnecessary. All you really have to do is wipe the surface of the cookware and rinse them under running water. There are also dishwasher safe units – which are even more convenient. Food safety is, of course, an important issue – especially when it comes to preparing meals in your own kitchen. The truth is, not all nonstick surfaces are safe. Teflon coating, which became very popular many many years ago, is no longer considered safe today. Studies show that this type of coating releases toxic chemicals when exposed to very high temperatures (such as in cooking). PFOA (Perfluorooctanoic Acid) and PTFE (Polytetrafluoroethylene) are also present in Teflon nonstick coatings – and these are both considered to be toxic to humans. Keep in mind, too, that Teflon coating tends to breakdown and chip off with constant use – so, the tiny pieces of toxic elements can even mix in with the food you eat. Therefore, the best nonstick ceramic ﻿cookware or any non-Teflon pots and pans are always safer. In spite of being considered toxic, Teflon products are still available today – and many people are still buying these products. However, if you are really health conscious, it would be best to avoid exposure to the substances that are present in Teflon products. Fortunately, a lot of nonstick cookware don’t use Teflon materials nowadays. These are advertised as PFOA-free or PTFE-free – for the information of the public. In the case of Teflon and non-Teflon surfaces (or any type of nonstick surface, that is), always remember that deteriorating surfaces is never a good sign. So, if you see some flaking and chipping off, just get rid of the affected units and get some new ones (for health reasons, of course). To avoid such issues, it would help to use only the best cooking utensils for nonstick cookware such as spatulas (no knives, please!). Now that you know what nonstick cookware is all about and whether they are safe or not, you can easily make up your mind when shopping for this type of product. Just look for a model that safely cooks nonstick cookware recipes and you’ll be fine. 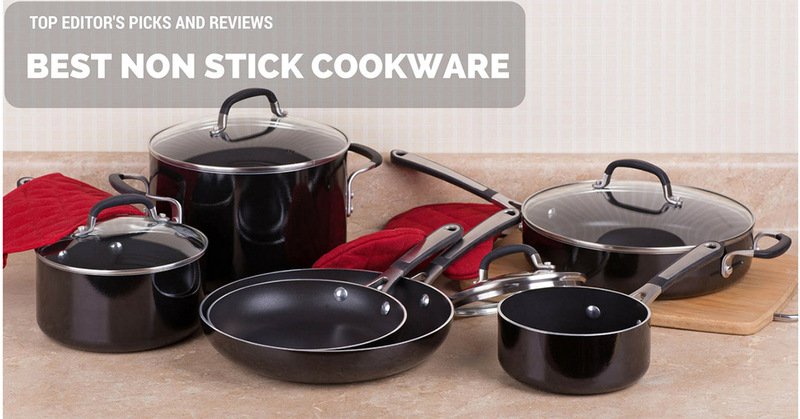 Below, you will find some reviews on some of the best nonstick cookware sets that are out on the market right now. Look over their features and consider the pros and cons of each brand and model. The list below will serve as your guide in choosing the best nonstick cookware for your needs. Made of aluminum and hard anodized materials, this set of cookware ensures even heating all throughout the cooking process. Such types of materials are also durable, so you can expect all the pieces included in the set to last for a long time. It’s made of durable materials. The coatings used are safe to come into contact with food. The set comes with stay-cool handles. You can’t use this set on an induction stove. 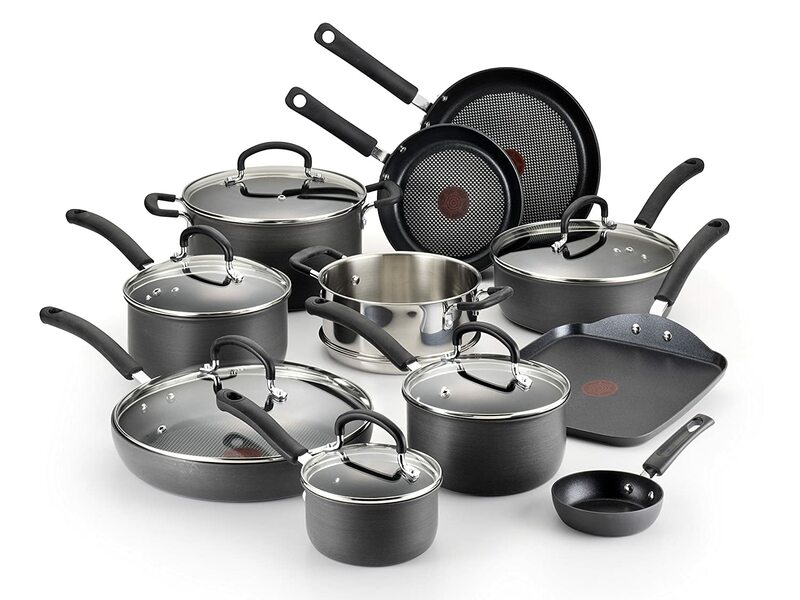 Made from hard anodized aluminum materials, this model of cookware set from T-Fal is very durable. The nonstick surface, on the other hand, is made of Titanium materials – not only is this type of surface safe (it doesn’t contain PFOA, Lead, and Cadmium – which are all toxic), it also has a long life. In fact, such surface can even withstand the use of metal utensils. This set contains 17 pieces of pots, pans, and lids. The patented thermo-spot indicator ensures proper cooking temperature all the time. The pots and pans are oven-safe up to 400 degrees Fahrenheit. This set is not suitable for use on induction cooktops. Note that not all pots and pans come with lids. Just one look at this cookware set and you will surely find it attractive. Since it has a blue-colored design, this would look great in a blue-themed kitchen. 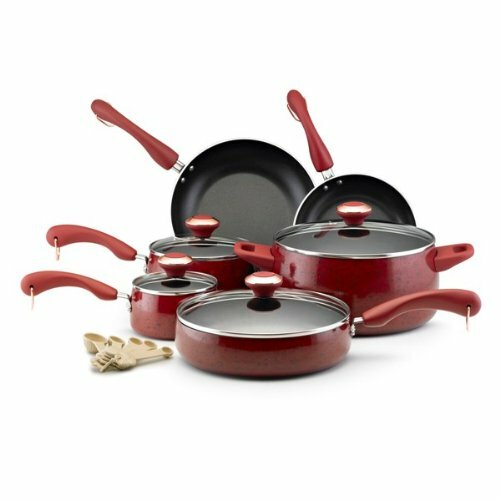 Mainly constructed from aluminum and hard enamel porcelain materials, this cookware set can be expected to last for a very long time. The non-stick surfaces are PFOA-free – meaning they’re safe to use with food. This model of cookware set contains pieces with stay-cool handles and are oven-safe as well (up to 400 degrees Fahrenheit). You can, therefore, use them on the stove and in the oven. Sorry, but these pots and pans are not dishwasher safe – so, you need to wash them by hands. And not having metal materials also makes them unsuitable for induction. Price-wise, this is a very affordable set of cookware. It comes with a variety of pots and pans and can serve as decorative items in the kitchen as well. I like it, but not so much (for one, I hate washing dishes manually). Consider my ratings when deciding to purchase this particular model of nonstick cookware set. The pots and pans look really good. All the pieces are oven-safe up to 400 degrees Fahrenheit. This set is not dishwasher-safe. The pieces included in this package cannot be used on induction stoves. This model of nonstick cookware is made from hard-anodized aluminum materials – so, you can expect the pieces to be strong and durable. And since the pots and pans have stainless steel bases, you can use them on induction cooktops, gas stoves, and electric stoves as well. The pieces are oven-safe up to 500 degrees Fahrenheit. You can wash the pots and pans (and lids) in the dishwasher. The pieces are quite heavy. The quality of the handles is not that good. Made from heavy gauge aluminum and porcelain materials, this cookware set is quite durable. Aside from the ability to heat up quickly, such materials also promote even cooking. The set comes in an attractive design. The pots and pans are oven-safe up to 350 degrees Fahrenheit. 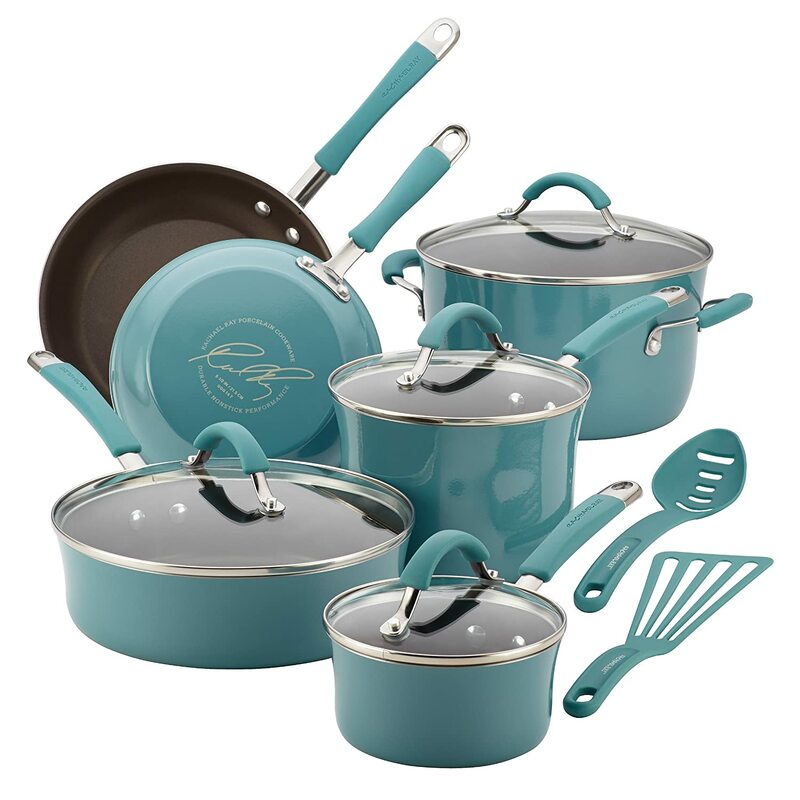 This set uses Teflon materials which contain toxic substances. The pieces cannot be used on induction stoves. Which Non-Stick Cookware to Go for and Why? I am actually torn between the T-Fal and KitchenAid models – so, I would recommend them both to you. Note that these 2 are in the same price range, but you will get more pieces of cookware in the T-Fal model. I particularly like that the T-Fal package includes a square griddle and a one egg frying pan (I like making sunny side up for breakfast). The non-stick surfaces on the T-Fal pots and pans are also so durable that you are allowed to use metal utensils on them. In my opinion, this is the best safest nonstick cookware on the market right now. As for the KitchenAid model, I like it because it’s the best nonstick cookware for induction on the entire list (the T-Fal is not induction-friendly). Also, its pots and pans can withstand oven temperature settings of up to 500 degrees Fahrenheit. Note, too, that both models are dishwasher safe nonstick cookware sets (yay!). Your choice will, therefore, depend on your own particular preferences. So, pick the one that best suits your needs, ok?